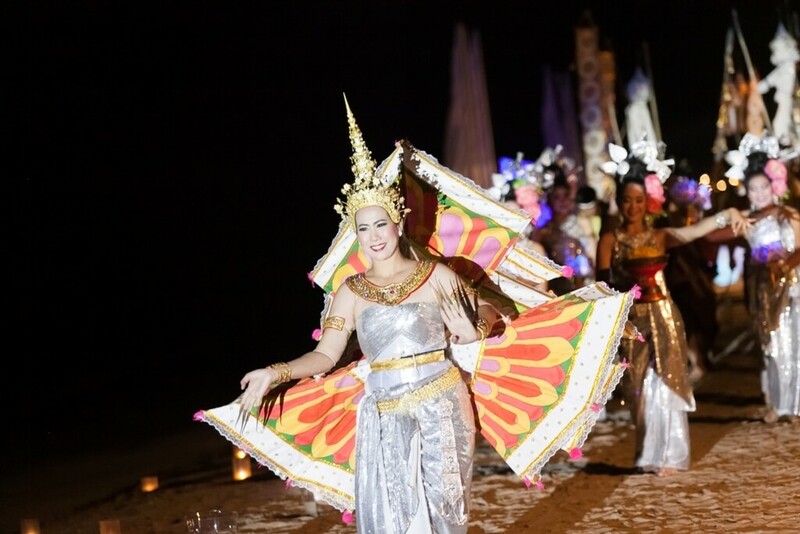 Without the necessary time and local knowledge, it can be an intimidating prospect to plan a destination wedding. 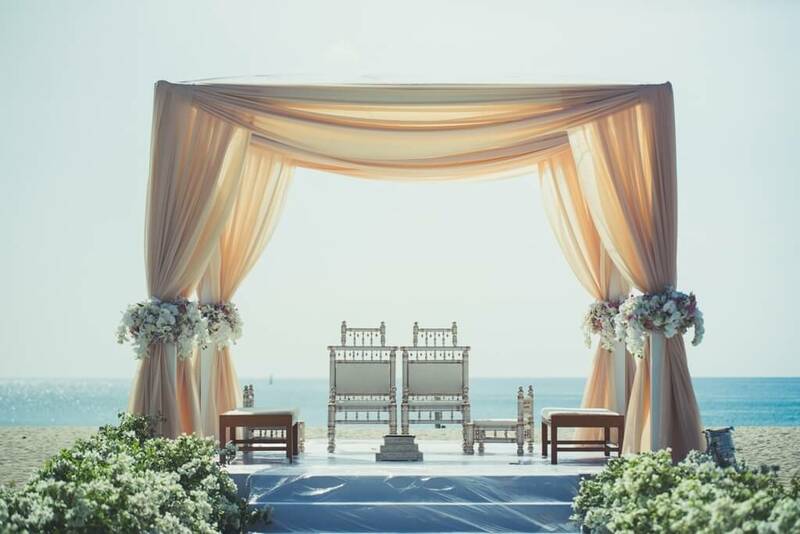 As Destination wedding planners, we understand that due to time restraints and work commitments our clients often prefer to avoid overloading themselves with planning their perfect wedding from afar. 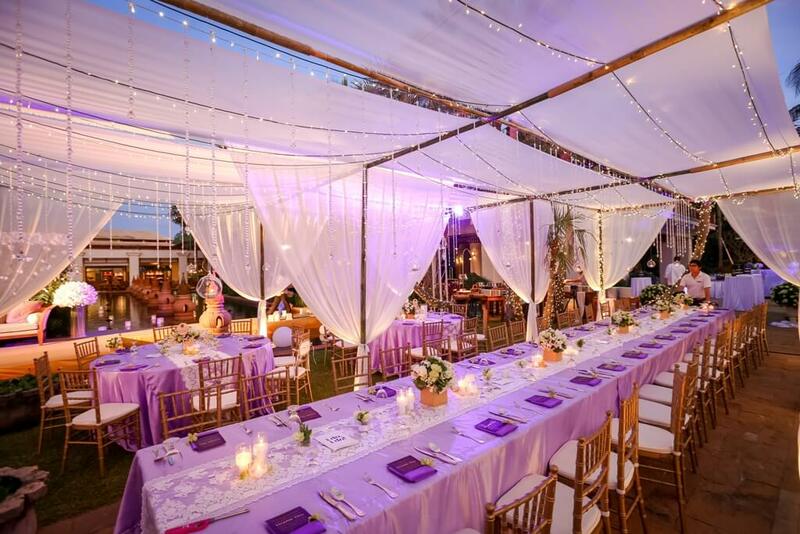 My Wedding Planning specializes in managing just these occasions; from small, intimate family events to large, spectacular celebrations: weddings are the only thing we do! 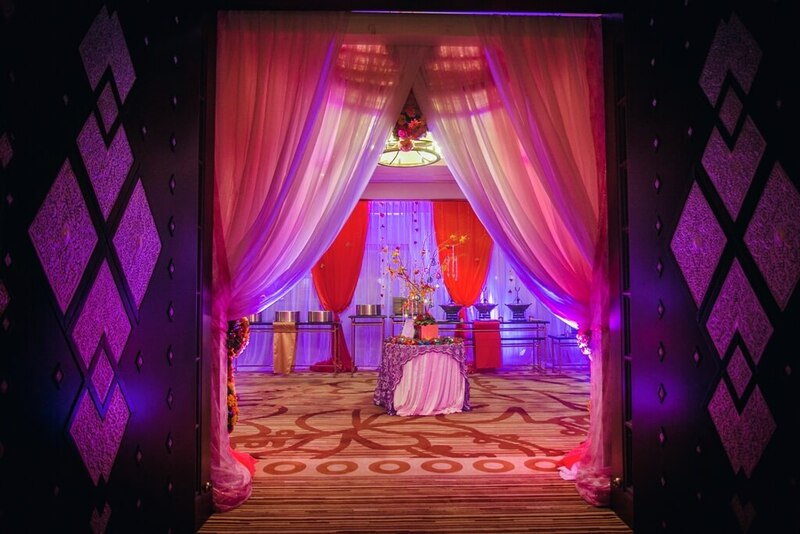 Our team can plan your entire wedding from venue bookings, vendor management to the overall design and execution. 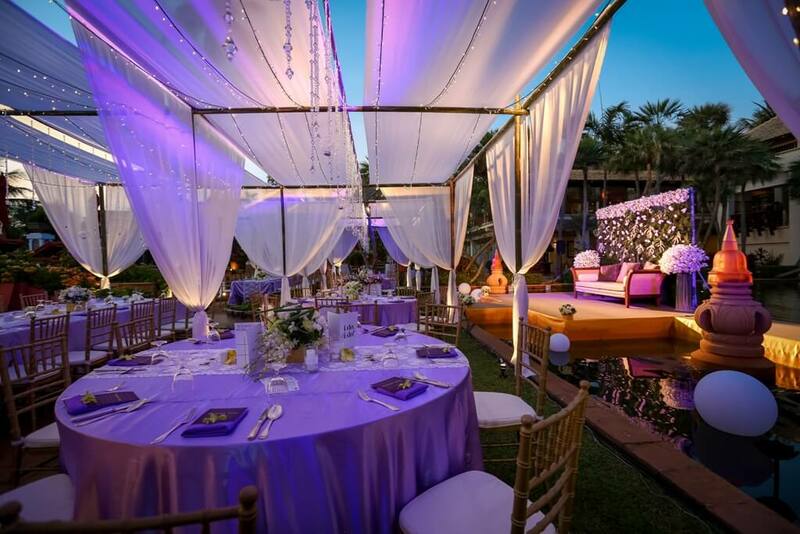 We offer a personal service, accompanying you not only on your initial viewing of possible venues but on any subsequent visits and for the duration of your wedding, ensuring total dedication to you. 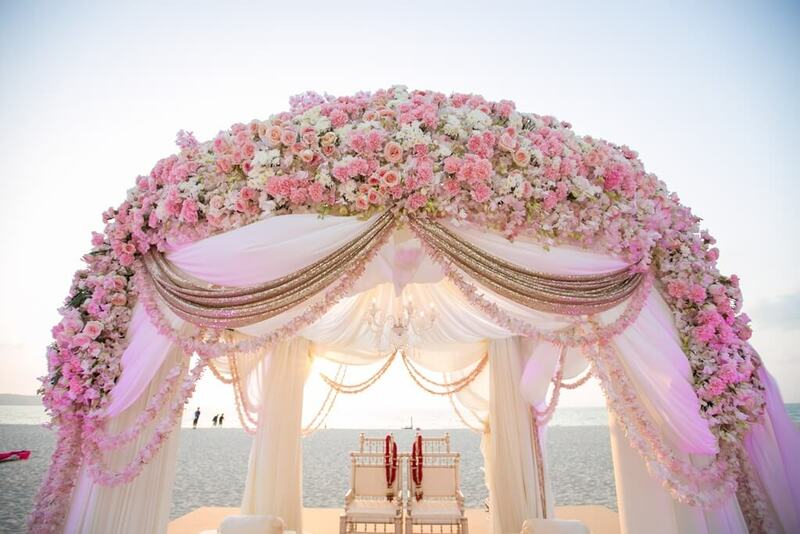 If you are planning your wedding from outside of India, we are also available on Skype, Viber, Whatsapp.So if it is not logistically possible for you to come to India for a visit we are still able to build that personal relationship and take care of everything remotely so your wedding is everything you have always dreamed of. 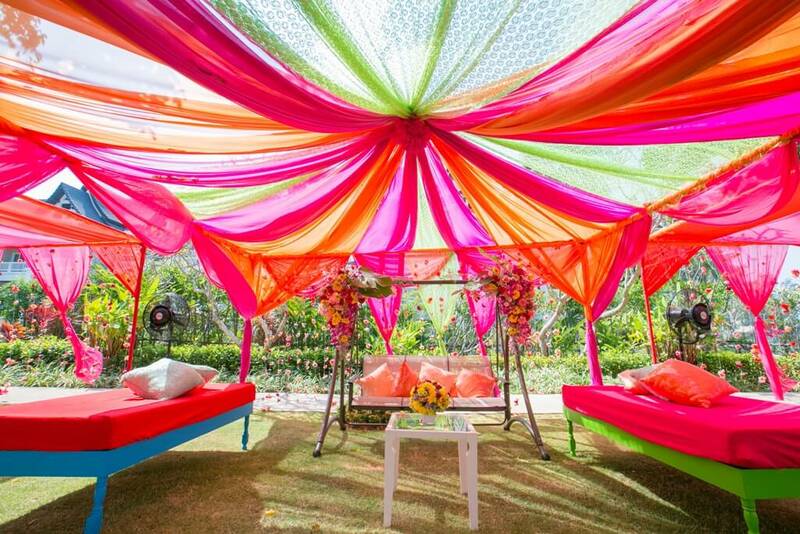 At, My Wedding Planning, Destination Wedding Planning is our strongest competence. 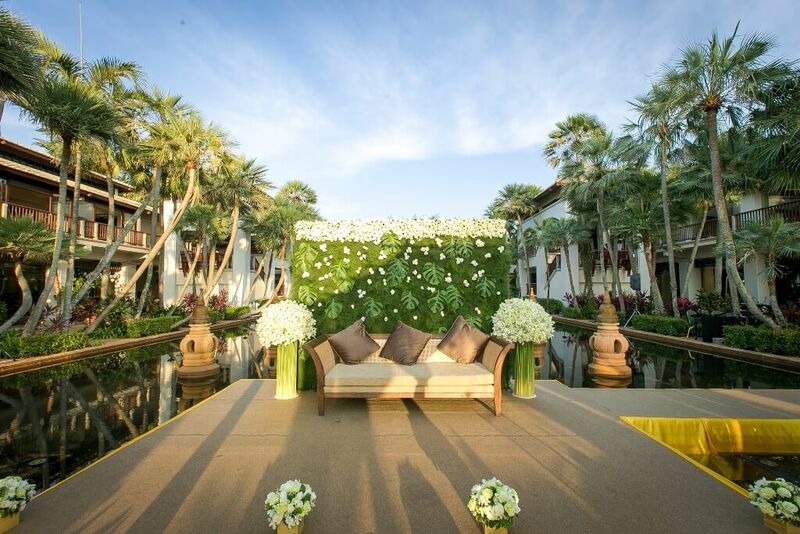 So if you are planning a destination wedding in Thailand, let us enhance your wedding experience with our expertise and flawless execution. 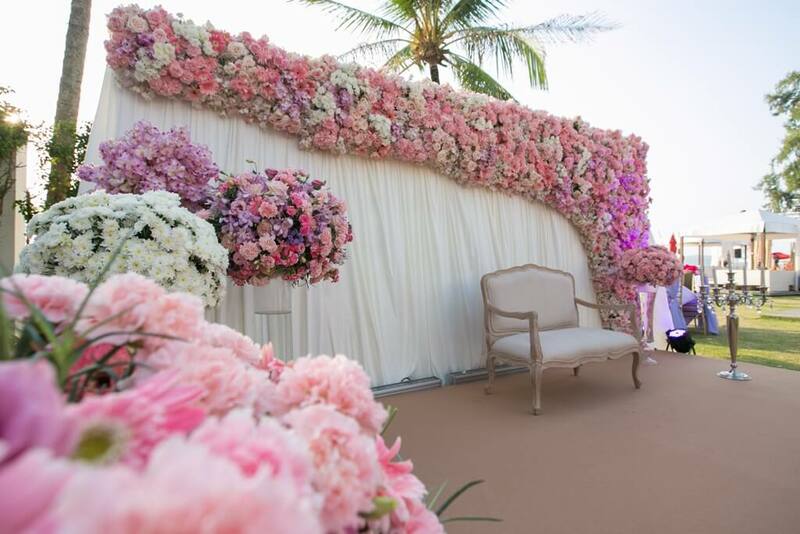 We offer a wide range of services from full service design and execution to wedding day coordination; and can be as involved as you want us to be. 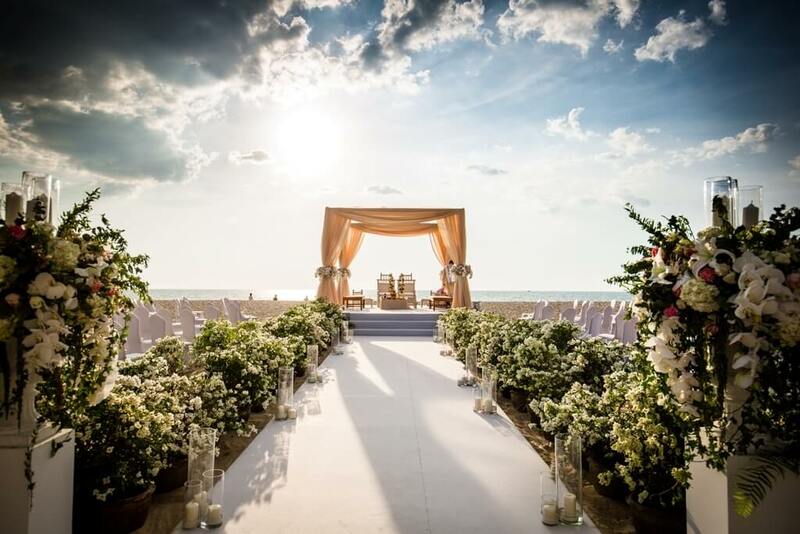 Our wedding planners are like your very own personal concierge and we often pay for ourselves in the money we save you by our knowledge of Destination wedding exclusive prices. 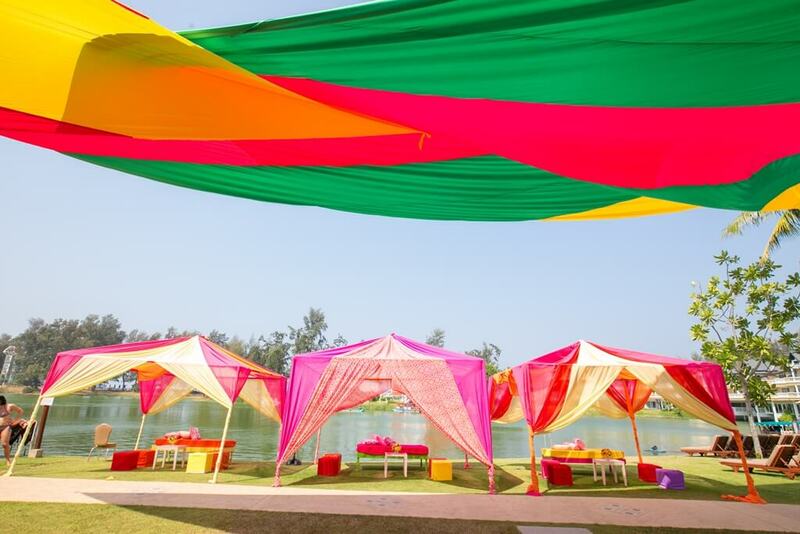 We have intimate knowledge of how to plan Indian weddings in Thailand,Goa, Rajasthan,Dubai, Sri Lanka and other popular destinations.Our team of wedding planners are experienced in planning destination weddings in. 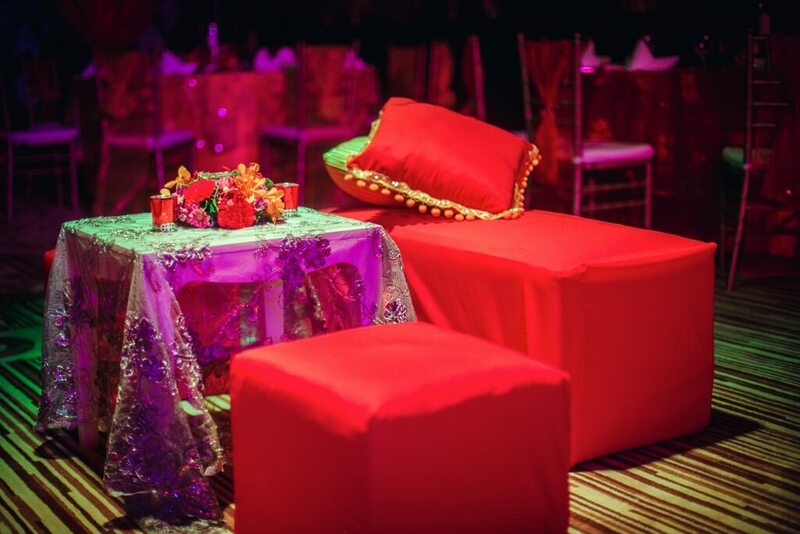 Along with expert production teams, we will ensure your special day has a ‘wow-factor’. 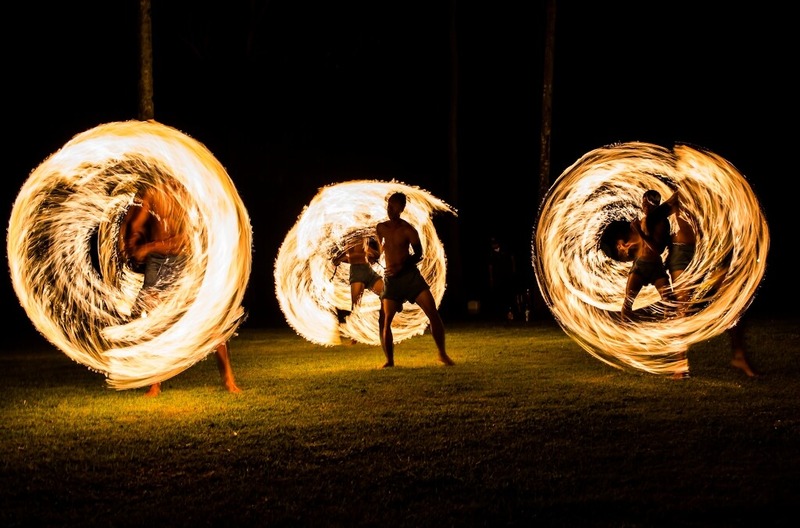 We help you find the perfect venue as per your requirements.We have done the highest number of weddings in Top destination locations like Thailand, Goa, Dubai, Rajasthan Sri Lanka. 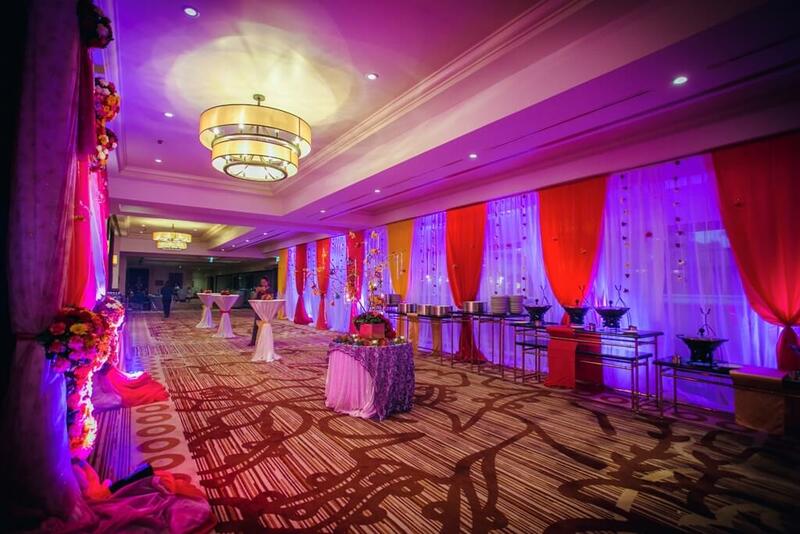 We know all the wedding technicalities a venue has to fulfill. 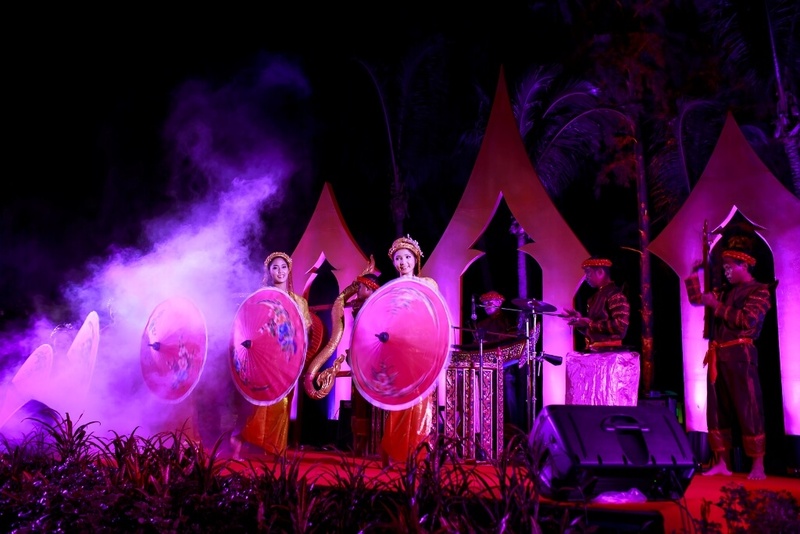 In case you have already finalized your wedding venue, have a look at wedding packages and services.